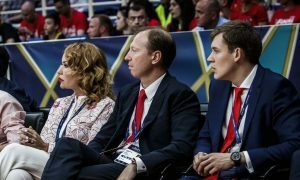 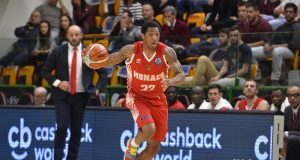 Monaco stole Game 4 away from home and won the ProA semifinal series 3-1. 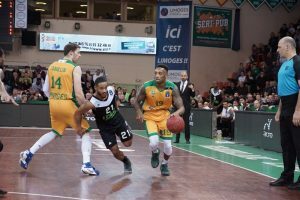 Limoges completed a huge Game 3 comeback against Monaco to stay alive in the French League semifinals. 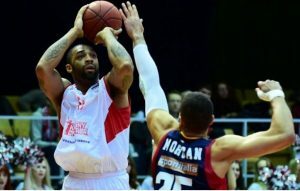 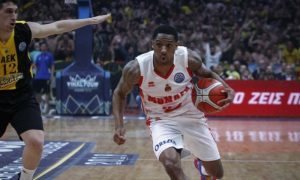 Le Mans got past Strasbourg in Game 3 of the French League semifinals and leads the series 2-1. 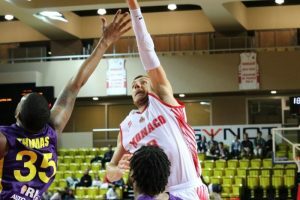 Monaco defended its homecourt and grabbed the victory over Limoges. 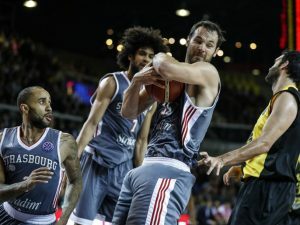 Miro Bilan makes sure SIG Strasbourg protects its home court in Game 1 against Le Mans.